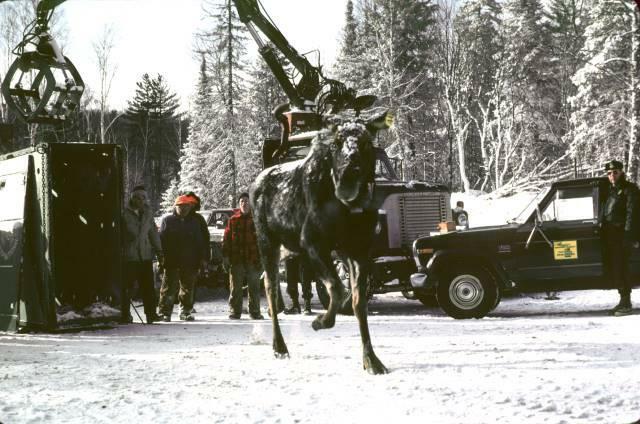 Moose were reintroduced to the western Upper Peninsula in the 1980s. “I think the fact there is an increased number, or a rebounding of the moose population here over the last couple of years, is going to hearten a lot of people who have never seen a moose in their life,” said Pepin. 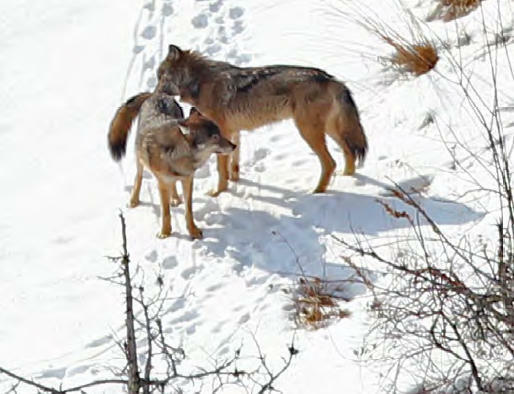 There is some concern about the future of moose in the western U.P. That's because the percentage of calves in the population keeps falling, even as overall numbers rebound. Calves made up 22 percent of the moose population was in 2013. That fell to 19 percent in the latest count. There are also moose populations in the eastern U.P. and Isle Royale.